This course will show you to configure users so they can access their Office 365 email via a browser and also via Outlook on the desktop. 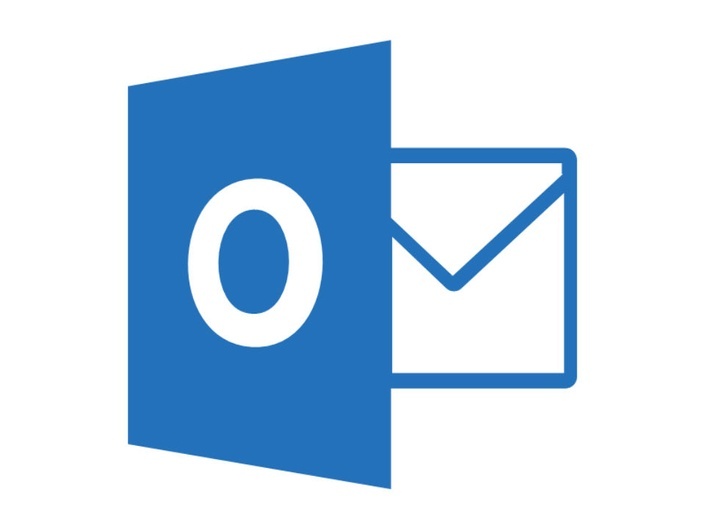 You'll also learn about Office 365 shared mailboxes as well as Office 365 Groups. This course is aimed at IT Professionals and Office 365 administrators.